Caitlin Weston is a PGY5 ANZCA Trainee with a passion for clinician well-being and ensuring the sustainability of Australia’s healthcare workforce. Having undertaken her medical studies at Sydney University she worked as a junior doctor in Orange and Newcastle before commencing anaesthetic training at Central Coast Local Health District. In 2016 Caitlin was awarded a Churchill Fellowship to examine policy and programs for clinician well-being in the USA, Canada and the UK, undertaking her travel in late 2017. 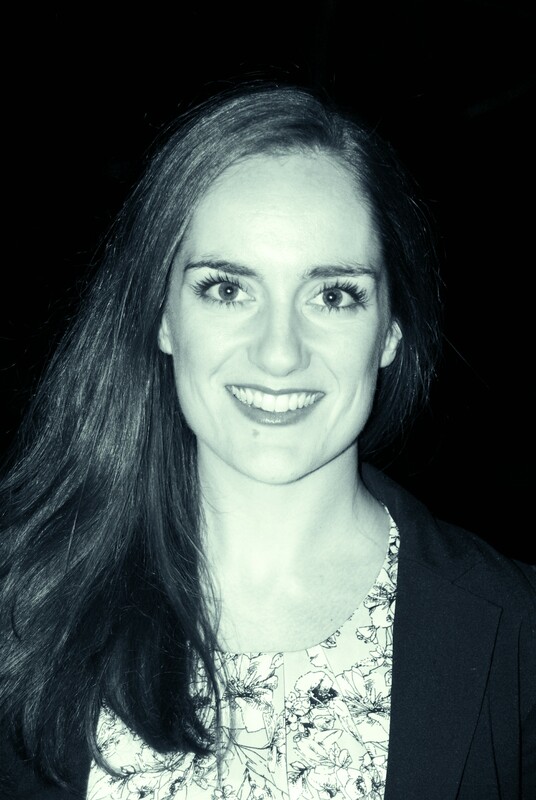 She sits on the board of directors for Doctors Health Services, which provides free, confidential advice and referral to doctors and medical students throughout Australia, and is working with health tech start-up MedApps to design and implement a well-being module for doctors through their Resident Guide application. She also works with AMA’s Council of Doctors in Training to advocate for the interests of her colleagues on matters of policy.